It’s hard enough for us parents to find time to read, let alone to decide what to read. Head to the library and it’s easy to get overwhelmed by the stacks upon stacks of interesting-sounding titles (who can blame us for judging a book by its cover?). Just keeping up with book lists can seem like a chore. 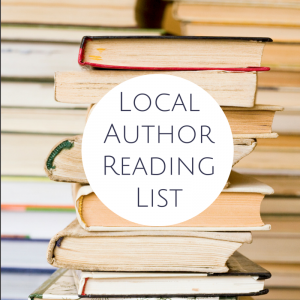 That’s why we here at LiveMom are introducing you to local authors, who will be giving you the skinny on what’s on their reading lists…because who better than a writer to turn you on to new and interesting books?! I have fully embraced the trend of reading YA (young adult) literature, even thought I’m an adult. My son and I just finished reading Wonder, and I also enjoyed reading The Hunger Games series and The Fault in My Stars (not with my kid, since I don’t think he’s quite ready for either yet). I wholeheartedly agree with what Jennifer Ziegler says below: a good story is a good story, regardless of the intended audience. Jennifer’s intended audience is tweens and teens. 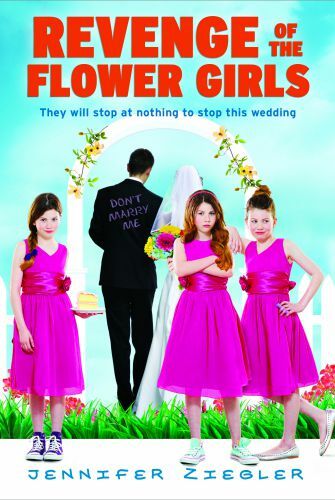 Jennifer Ziegler wrote Revenge of the Flower Girls (Scholastic, 2014) and its sequel, Revenge of the Angels, which will be published by Scholastic this fall. 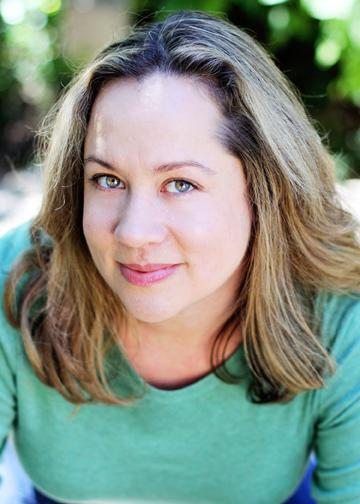 Her other books include How Not to Be Popular, Sass & Serendipity, and Alpha Dog, as well as several teen series books penned under different pseudonyms. 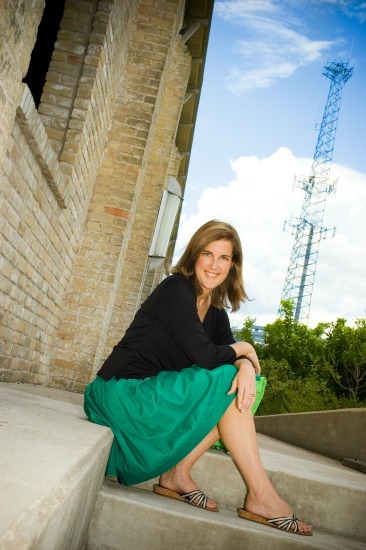 She lives in Austin, Texas with her husband, author Chris Barton, and their four children. If her husband’s name rings a bell, it might be because he gave us his Local Author List a few months ago. 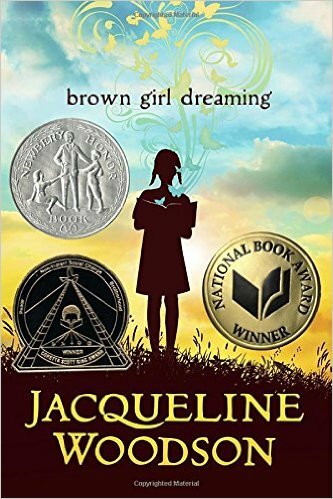 Brown Girl Dreaming by Jacqueline Woodson – This is the most recently published book on my list, one that is certain to become a classic. Woodson describes key moments of her childhood in verse. The voice is that of a poet, a child full of wonder and questions, and an adult steeped in wistful reminiscence. Being a writer of young adult and middle grade fiction, much of what I read categorized as such. However, I’m a firm believer that a good story is a good story, regardless of the targeted audience. We read this book aloud as a family, which I highly recommend. It’s the best way to enjoy Woodson’s writing, but also a terrific springboard for discussions about history, culture, family, social issues, and personal goals. 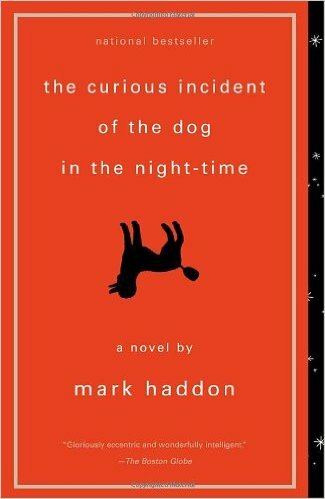 The Curious Incident of the Dog in the Night-Time by Mark Haddon – Again, a tale with unique voice. In this case, the narrator is Christopher, a 13-year-old book with autism who is trying to understand the mysteries that surround him – an actual stumper of a crime (the killing of a local dog), but also some personal mysteries regarding his family. I read this years ago and still think about it often and recommend it whenever I can. The narration is not what you’d call unreliable, but it is unusual. Christopher’s view of the world is simultaneously off-kilter in some ways and spot-on in others. Readers come to realize that those around him, so called neuro-typical people, don’t see things more clearly or behave more correctly. 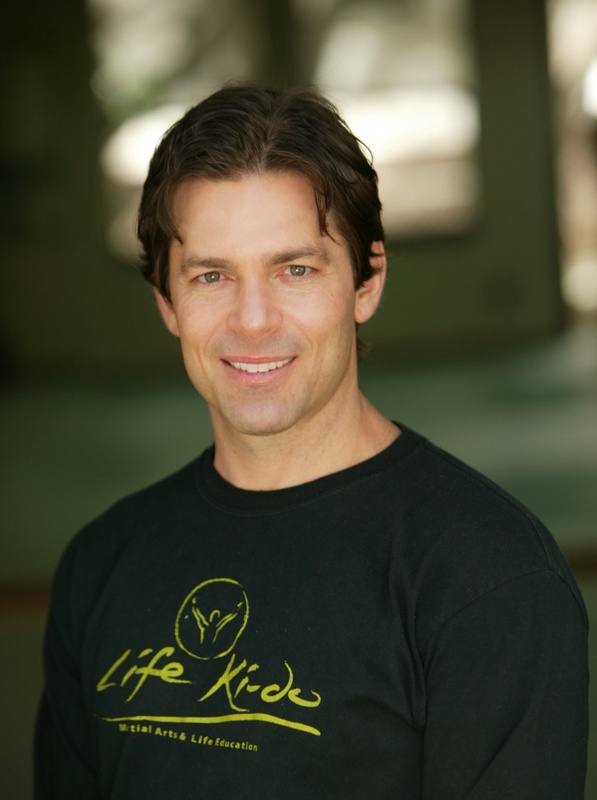 A coming of age story, a mystery, and a hero’s journey all in one. A Monster Calls: Inspired by an idea from Siobhan Dowd by Patrick Ness (from an original idea by Siobhan Dowd), illustrated by Jim Kay – Growing up, I was one of those kiddos who mastered the single-bound leap from wall switch to mattress as soon as the light was turned off – just in case something evil dwelling in the darkness beneath my bed might be waiting to grab me by the ankles. This book has haunted me since I read it, hearkening back to those fearful bedtimes. 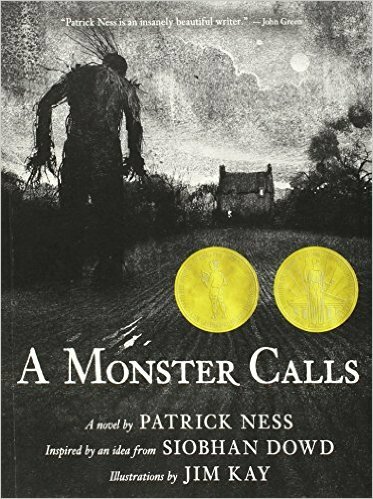 A Monster Calls isn’t your typical monster story. It is dark, yes, but it resonates on a far more complicated emotional level. The tale centers on a boy who starts getting nightly visitations from a monster. But this fanciful and thrilling story is also a metaphor about facing our deepest fears. The idea was given to Ness by Dowd in her final weeks before dying from cancer. The result is a beautifully crafted tribute and a gripping, thought-provoking read. 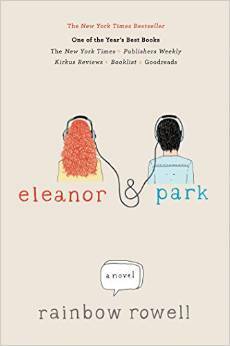 Eleanor & Park by Rainbow Rowell – There was much buzz about this book when it debuted, and it is completely deserved. Having grown up in the 1980s, when the novel is set, there was an added level of enjoyment and nostalgia, particularly regarding music. But the characters are what really make this story special. I was so caught up in the lives of these two young people, they felt like old friends by the end. Eleanor and Park speak directly to and for the misfits – the lonely and the loners. Their story happens before the internet – before the rise of Geek Culture and fandoms. Back then, it was much tougher to find and connect with those who shared your enthusiasm for certain books, TV shows, and movies. But perhaps, it was also a time when you cherished such bonds more. Eleanor and Park is about finding someone who sees, and values, the real you, and how having such a bond can help you survive almost anything. 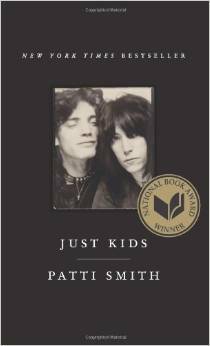 Just Kids by Patti Smith – As with everything Patti Smith does, her memoir is brilliant, bold, and brutally honest. I found this to be enthralling as a love story, a historical record, and a description of an artist coming into her own. There’s also a built-in multimedia experience with this book in that you can look up many of the songs, videos, and works of art as they are referenced. Looking for more ideas on what to read? Take a look at our past Reading Mama Recommendations here.